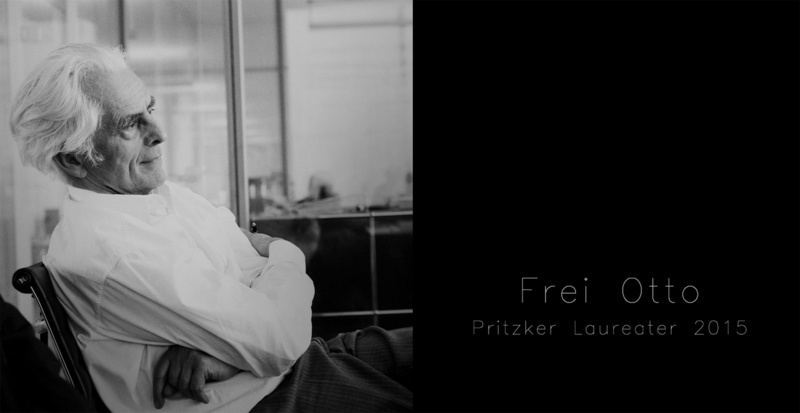 Los Angeles, CA—Wang Shu, a 48 year old architect whose architectural practice is based in Hangzhou, The People’s Republic of China, will be the recipient of the 2012 Pritzker Architecture Prize, it was announced today by Thomas J. Pritzker, chairman of The Hyatt Foundation which sponsors the prize. The formal ceremony for what has come to be known throughout the world as architecture’s highest honor will be in Beijing on May 25. 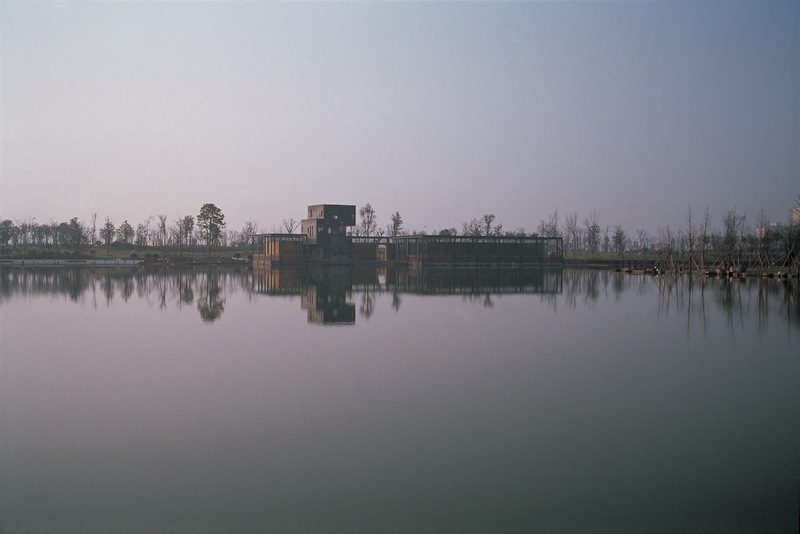 Wang earned his first degree in architecture at the Nanjing Institute of Technology, Department of Architecture in 1985. Three years later, he received his Masters Degree at the same institute. When he first graduated from school, he went to work for the Zhejiang Academy of Fine Arts in Hangzhou undertaking research on the environment and architecture in relation to the renovation of old buildings. 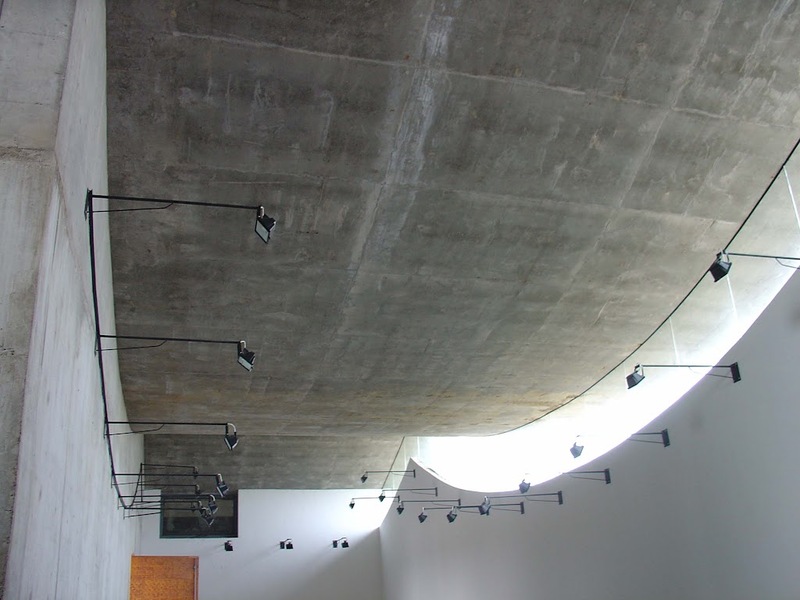 Nearly a year later, he was at work on his first architectural project—the design of a 3600 square meter Youth Center for the small town of Haining (near Hangzhou). It was completed in 1990. 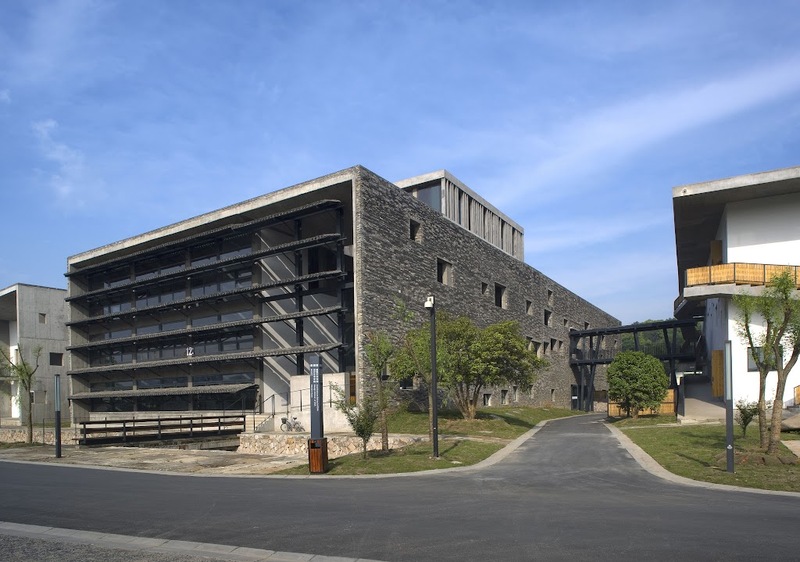 By the year 2000, he had completed his first major project, the Library of Wenzheng College at Suzhou University. 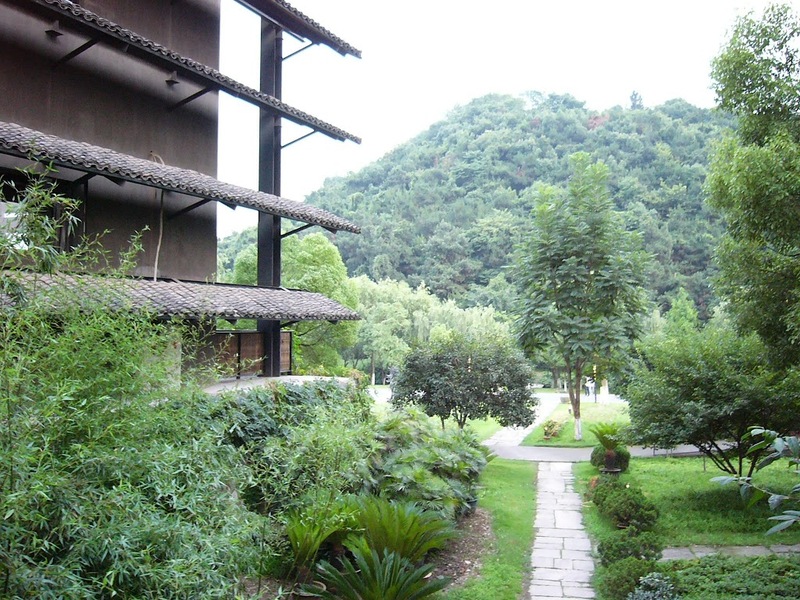 In keeping with his philosophy of paying scrupulous attention to the environment, and with careful consideration of traditions of Suzhou gardening which suggests that buildings located between water and mountains should not be prominent, he designed the library with nearly half of the building underground. 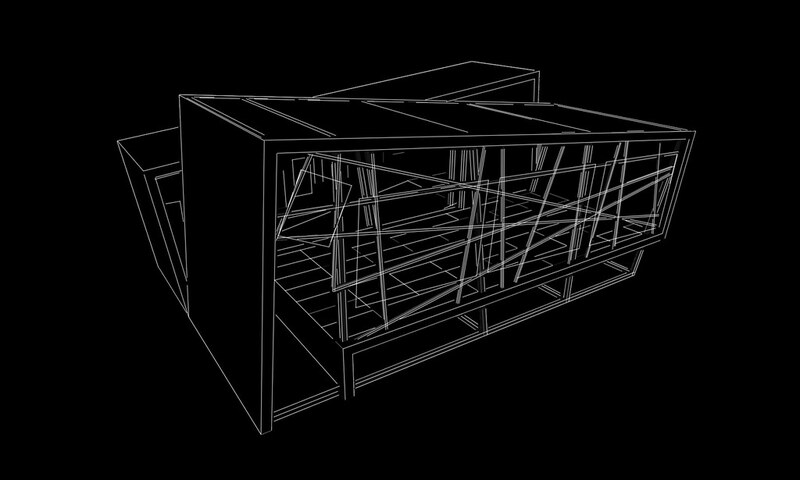 Also, four additional buildings are much smaller than the main body. 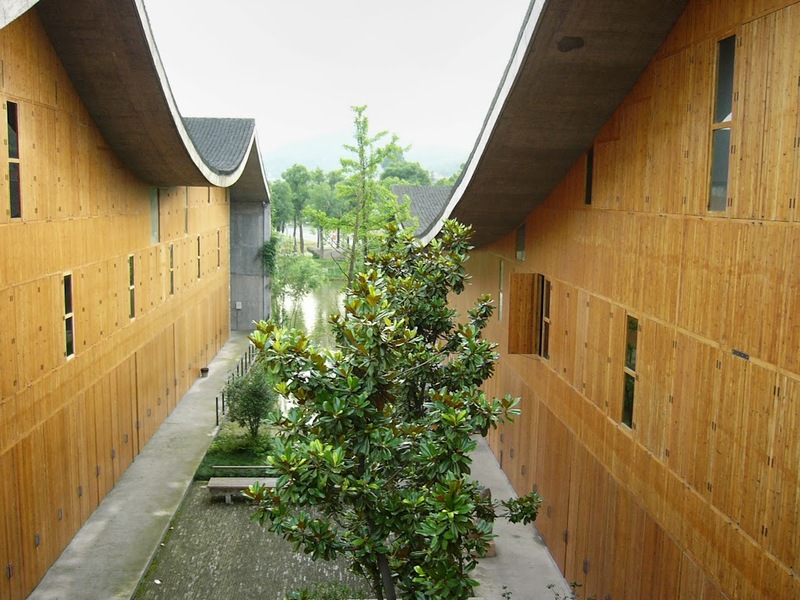 In 2004, the library received the Architecture Arts Award of China. 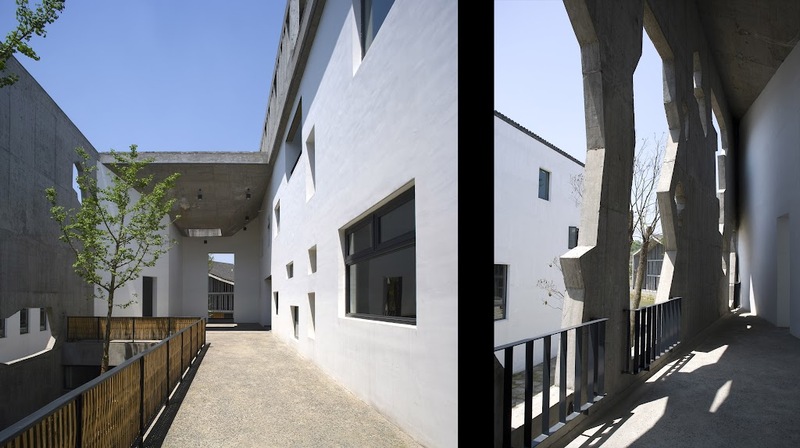 His other major projects completed, all in China, include in 2005, the Ningbo Contemporary Art Museum and five scattered houses in Ningbo which received acknowledgment from the Holcim Awards for Sustainable Construction in the Asia Pacific. 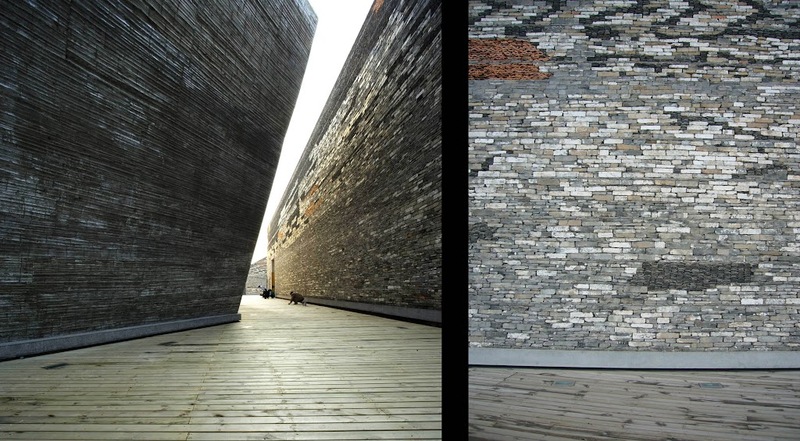 In that same city, he completed the Ningbo History Museum in 2008. 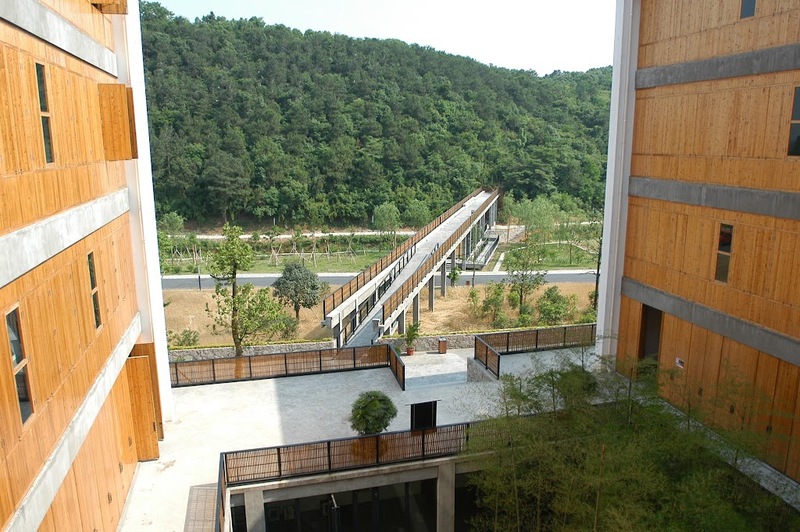 In his native city of Hangzhou, he did the first phase of the Xiangshan Campus of the China Academy of Art in 2004, and then completed phase two of the same campus in 2007. True to his methods of economy of materials, he salvaged over two million tiles from demolished traditional houses to cover the roofs of the campus buildings. 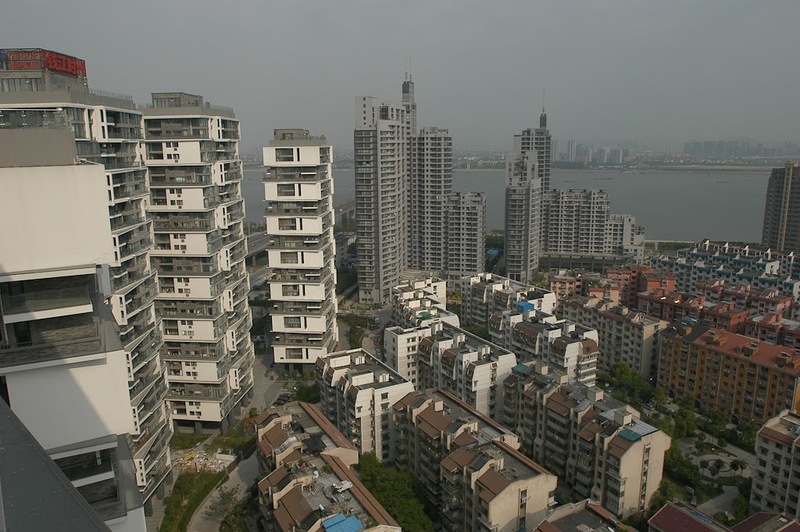 That same year in Hangzhou, he built the Vertical Courtyard Apartments, consisting of six 26-story towers, which was nominated in 2008 for the German-based International High-Rise Award. Also finished in 2009 in Hangzhou, was the Exhibition Hall of the Imperial Street of Southern Song Dynasty. 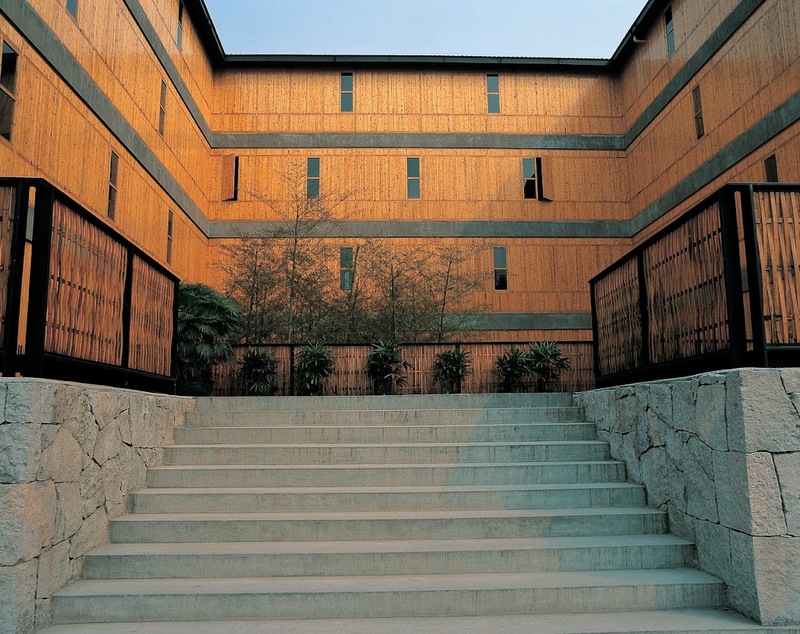 In 2006, he completed the Ceramic House in Jinhua. 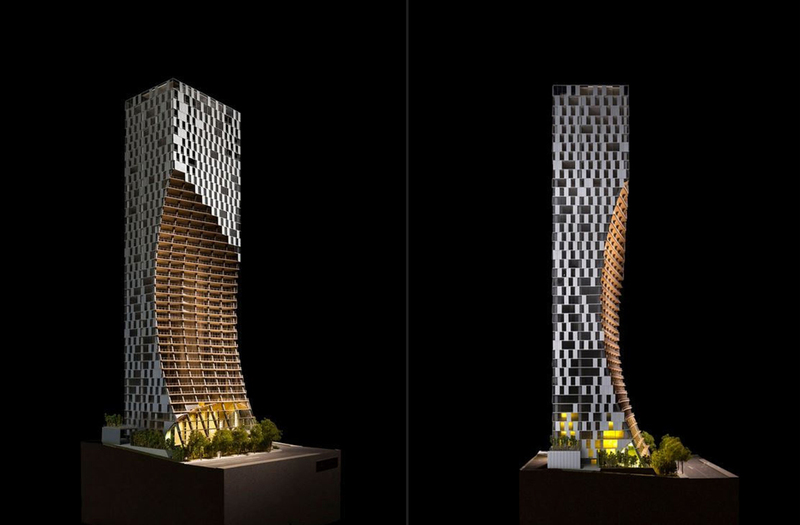 Other international recognition includes the French Gold Medal from the Academy of Architecture in 2011. 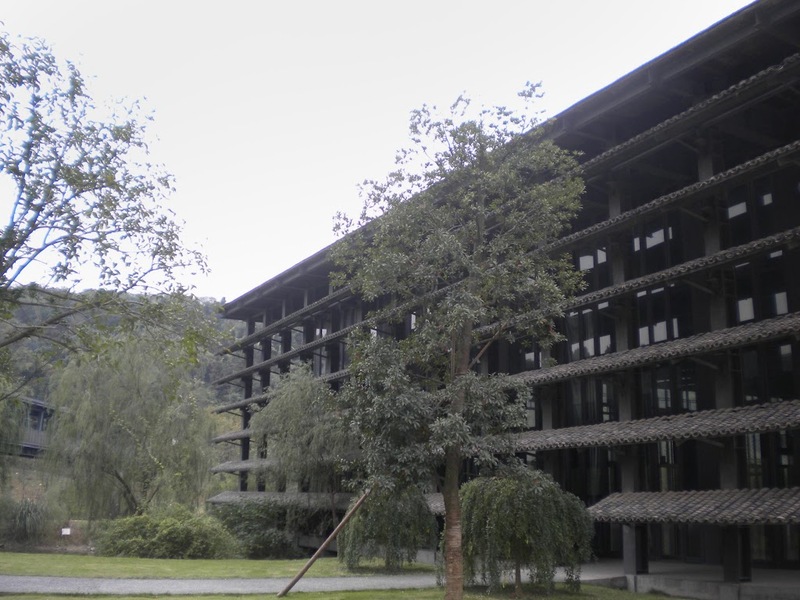 The year before, both he and his wife, Lu Wenyu, were awarded the German Schelling Architecture Prize. 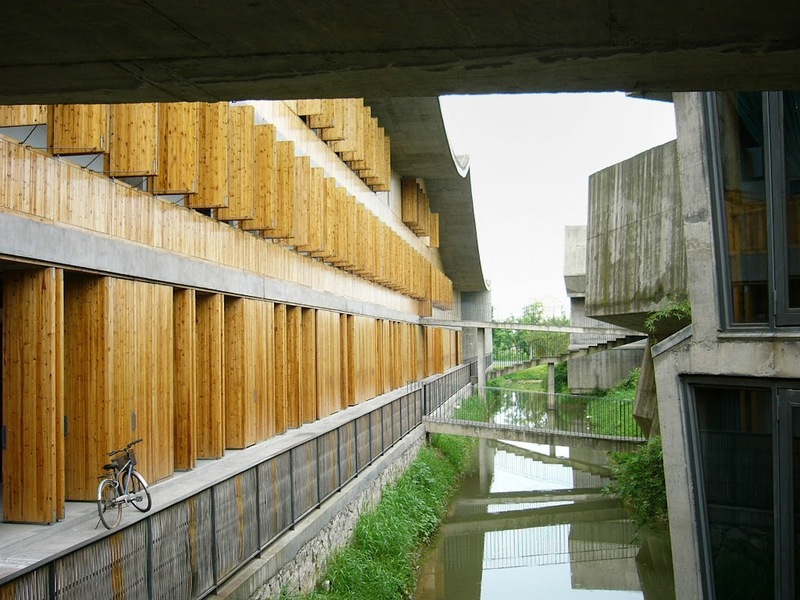 Since 2000, Wang Shu has been the head of the Architecture Department of the China Academy of Art in Hangzhou, the institution where he did research on the environment and architecture when he first graduated from school. 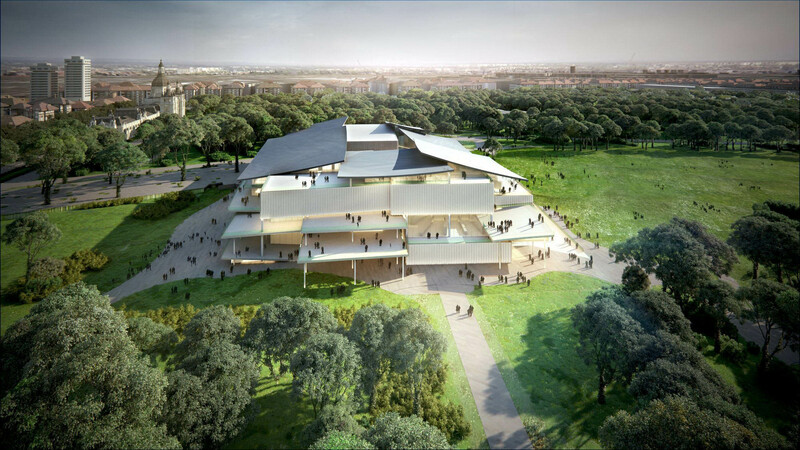 Last year, he became the first Chinese architect to hold the position of “Kenzo Tange Visiting Professor” at Harvard Graduate School of Design in Cambridge, Massachusetts. He is also a frequent visiting lecturer at many universities around the world, including in the United States: UCLA, Harvard, University of Texas, University of Pennsylvania. 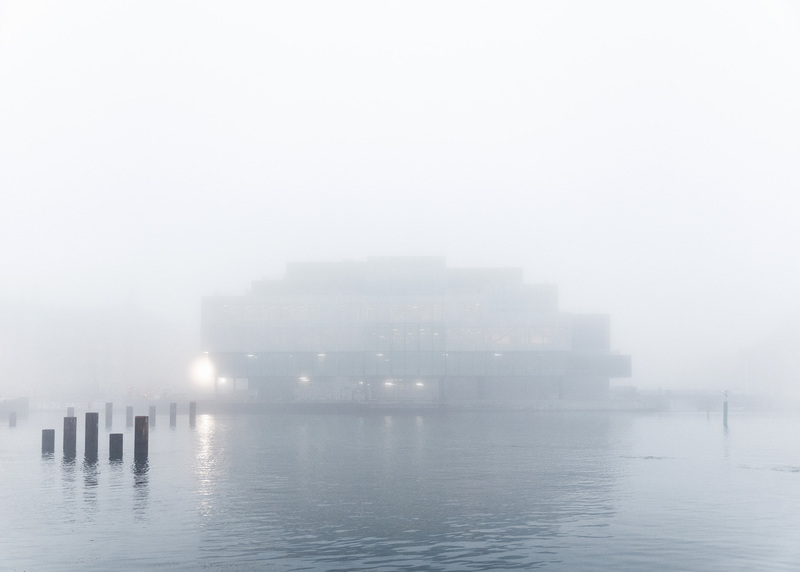 He has participated in a number of major international exhibitions in Venice, Hong Kong, Brussels, Berlin and Paris. 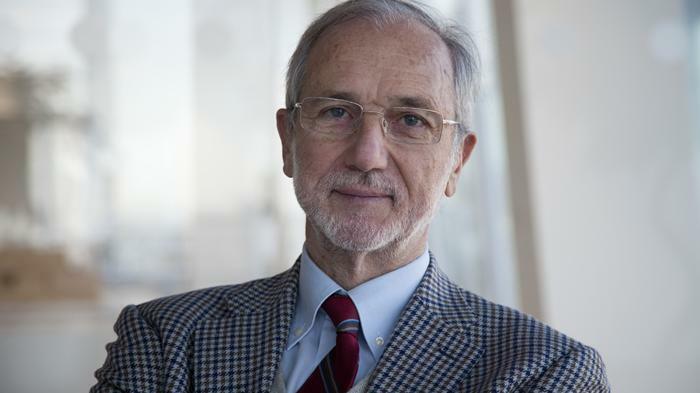 The distinguished jury that selected the 2012 Pritzker Laureate consists of its chairman, The Lord Palumbo, internationally known architectural patron of London, chairman of the trustees, Serpentine Gallery, former chairman of the Arts Council of Great Britain, former chairman of the Tate Gallery Foundation, and former trustee of the Mies van der Rohe Archive at the Museum of Modern Art, New York; and alphabetically: Alejandro Aravena, architect and executive director of Elemental in Santiago, Chile; Stephen Breyer, U.S. Supreme Court Justice, Washington, D.C.; Yung Ho Chang, architect and educator, Beijing, The People’s Republic of China; Zaha Hadid, architect and 2004 Pritzker Laureate; Glenn Murcutt, architect and 2002 Pritzker Laureate of Sydney, Australia; Juhani Pallasmaa, architect, professor and author of Helsinki, Finland; and Karen Stein, writer, editor and architectural consultant in New York. Martha Thorne, associate dean for external relations, IE School of Architecture, Madrid, Spain, is the executive director of the prize. The late Philip Johnson was the first Pritzker Laureate in 1979. The late Luis Barragán of Mexico was named in 1980. 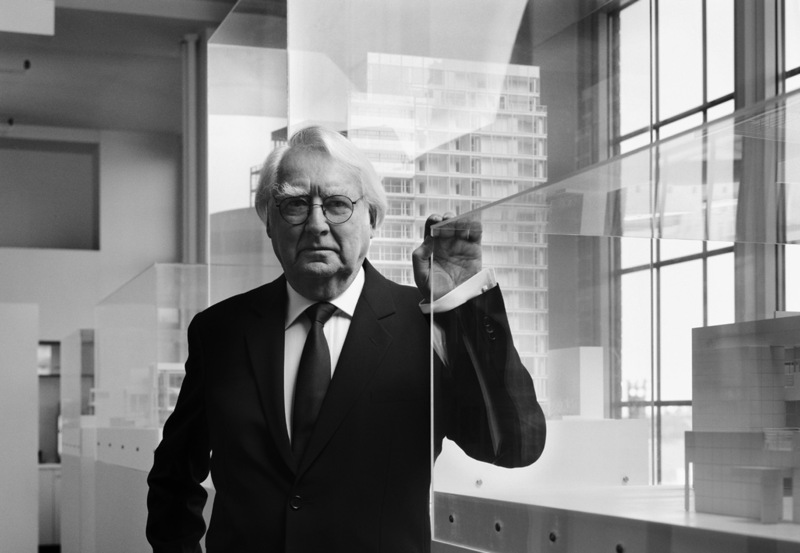 The late James Stirling of the United Kingdom was elected in 1981, Kevin Roche in 1982, Ieoh Ming Pei in 1983, and Richard Meier in 1984. Hans Hollein of Austria was the 1985 Laureate. Gottfried Böhm of Germany received the prize in 1986. 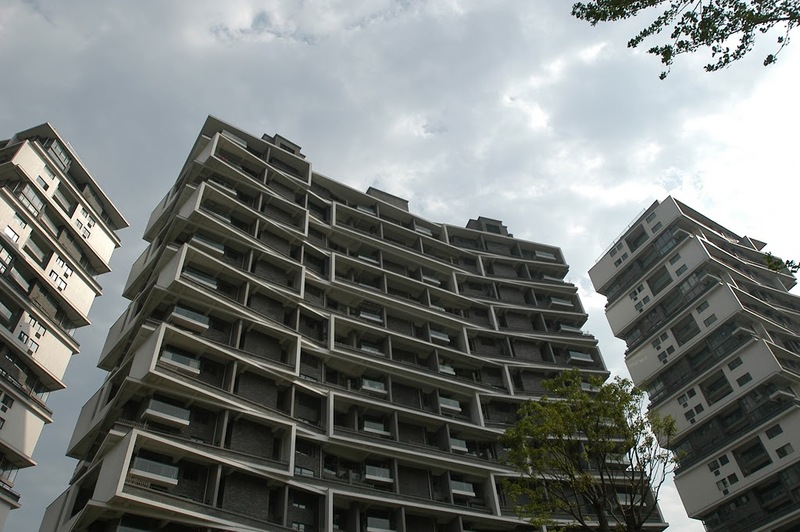 The late Kenzo Tange was the first Japanese architect to receive the prize in 1987; Fumihiko Maki was the second from Japan in 1993; and Tadao Ando the third in 1995. Robert Venturi received the honor in 1991, and Alvaro Siza of Portugal in 1992. 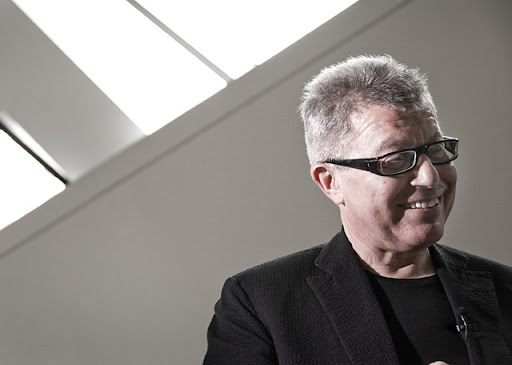 Christian de Portzamparc of France was elected Pritzker Laureate in 1994. 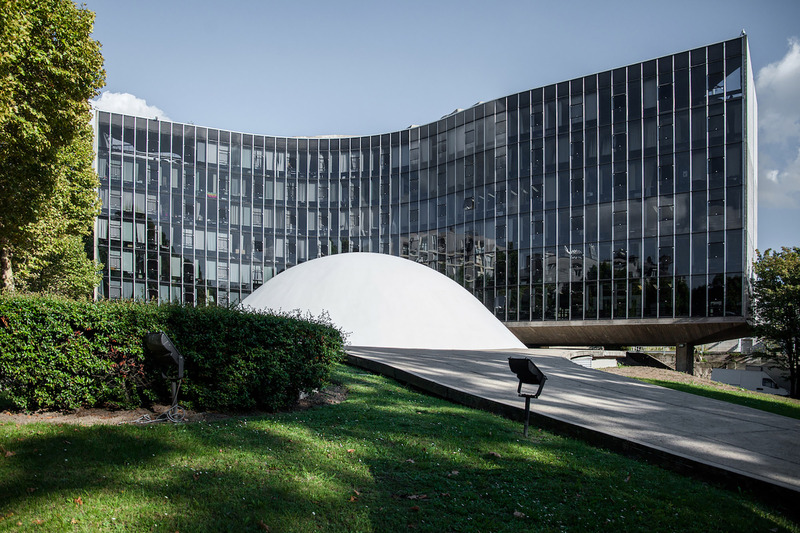 The late Gordon Bunshaft of the United States and Oscar Niemeyer of Brazil, were named in 1988. Frank Gehry of the U.S. was the recipient in 1989, the late Aldo Rossi of Italy in 1990. 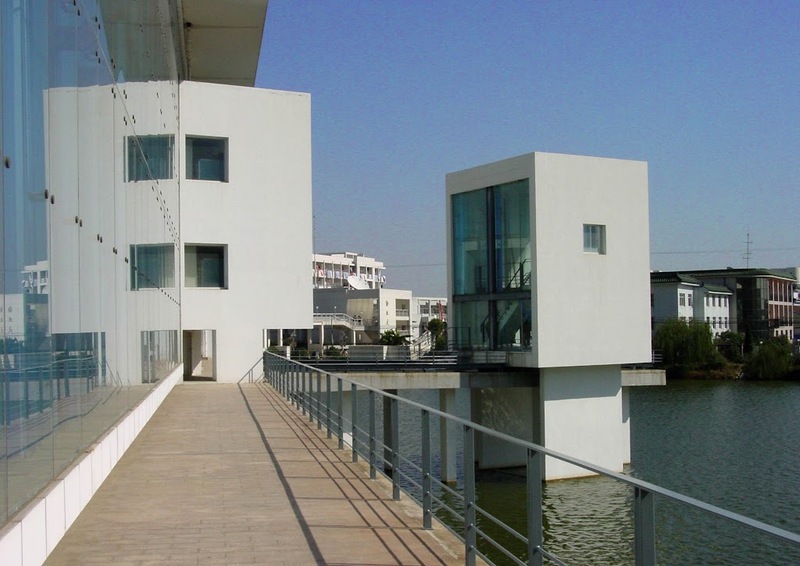 In 1996, Rafael Moneo of Spain was the Laureate; in 1997 the late Sverre Fehn of Norway; in 1998 Renzo Piano of Italy, in 1999 Sir Norman Foster of the UK, and in 2000, Rem Koolhaas of the Netherlands. 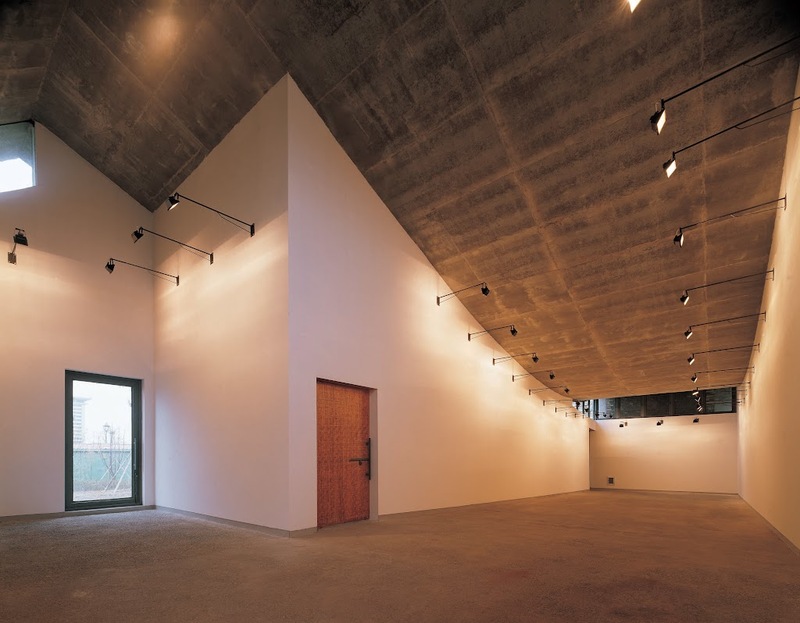 In 2001, two architects from Switzerland received the honor: Jacques Herzog and Pierre de Meuron. 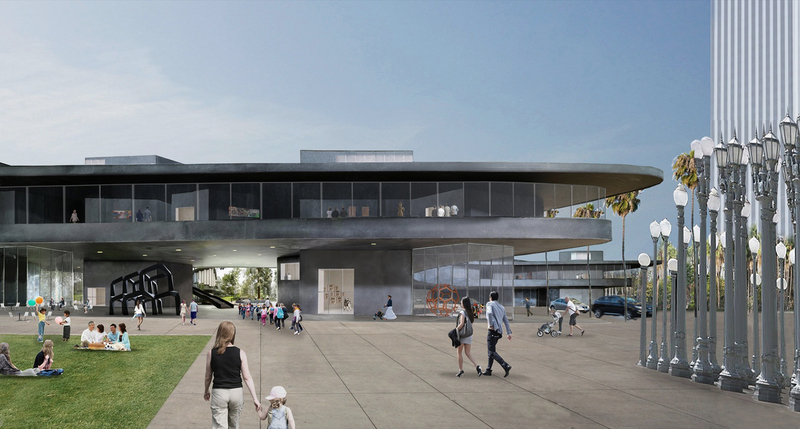 Australian Glenn Murcutt received the prize in 2002. 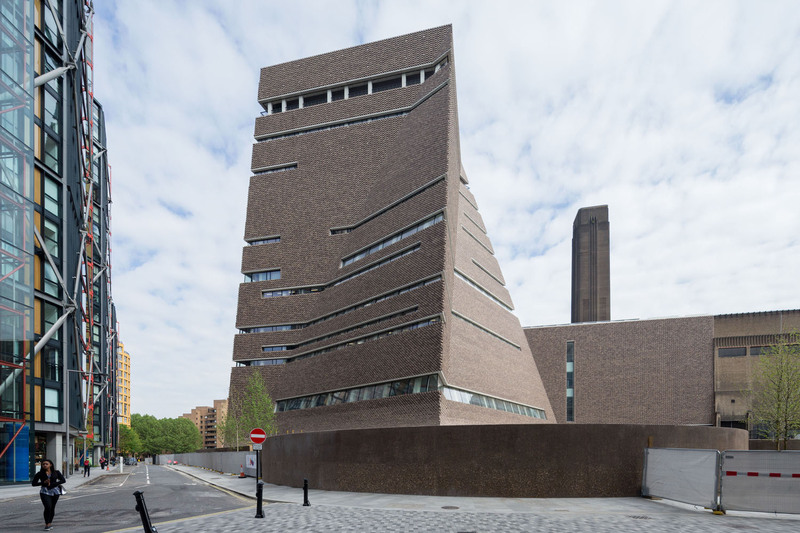 The late Jørn Utzon of Denmark was honored in 2003; Zaha Hadid of the UK in 2004; and Thom Mayne of the U.S. in 2005. 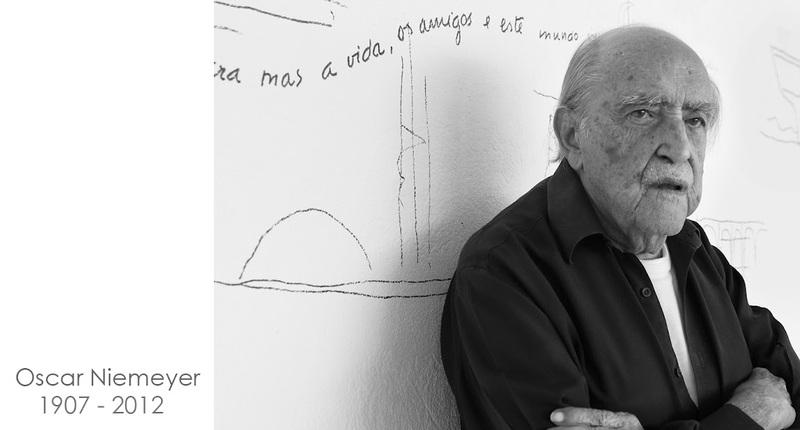 Paulo Mendes da Rocha of Brazil was the Laureate in 2006, and Richard Rogers received the prize in 2007. Jean Nouvel of France was the Laureate in 2008. In 2009, Peter Zumthor of Switzerland received the award. 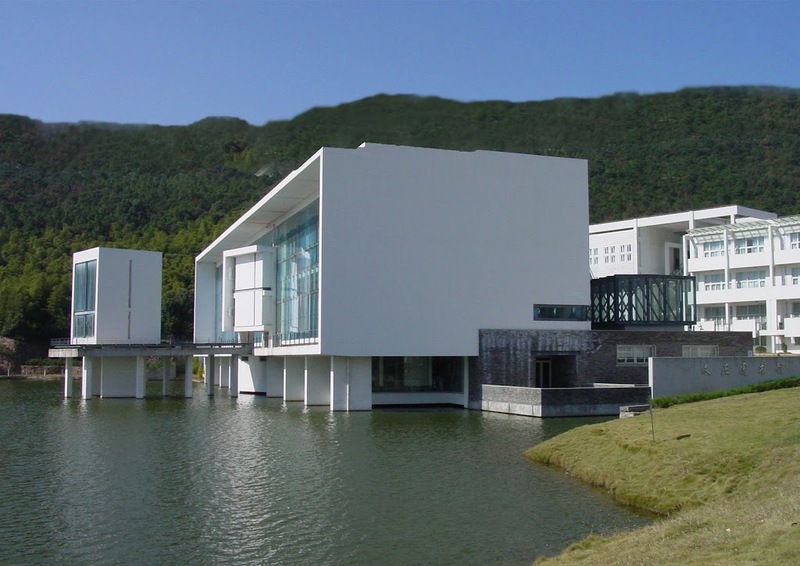 In 2010, two Japanese architects were honored, partners Kazuyo Sejima and Ryue Nishizawa of SANAA, Inc. Last year, Eduardo Souto de Moura of Portugal was the laureate. He has exhibited individually and participated in several major international exhibitions including: the 2010 Venice Architecture Biennale at which he received a special mention for the “Decay of a Dome” installation – a project whose light, mobile and utterly simple structure can be speedily constructed or returned to nothingness; the 2009 “Architecture as a Resistance” solo exhibition at the BOZAR Centre for Fine Arts in Brussels; the 2007 Shenzhen & Hong Kong Bi-City Biennale of Urbanism\Architecture; the 2003 <em>“Alors, La Chine?”</em> exhibit at the Centre Pompidou, Paris; the 2002 Shanghai Biennale at the Shanghai Art Museum; the 2001 “TU MU-Young Architecture of China” exhibit at AEDES Gallery, Berlin; and the 1999 Chinese Young Architects’ Experimental Works Exhibition, UIA Congress, Beijing. 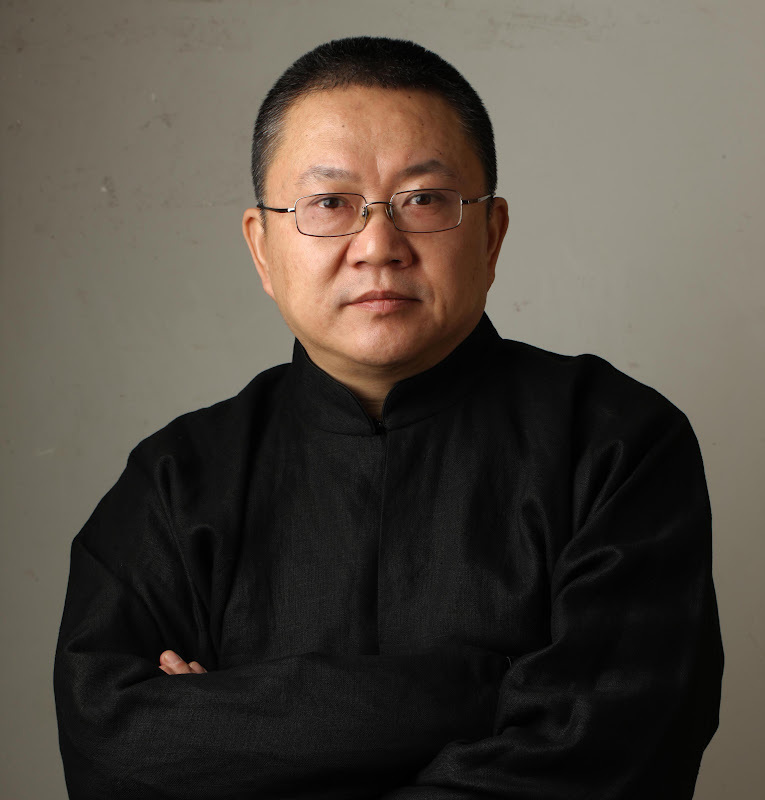 In 2011, Wang Shu received the Gold Medal of Architecture (grande médaille d’or) from the l’Académie d’Architecture of France. 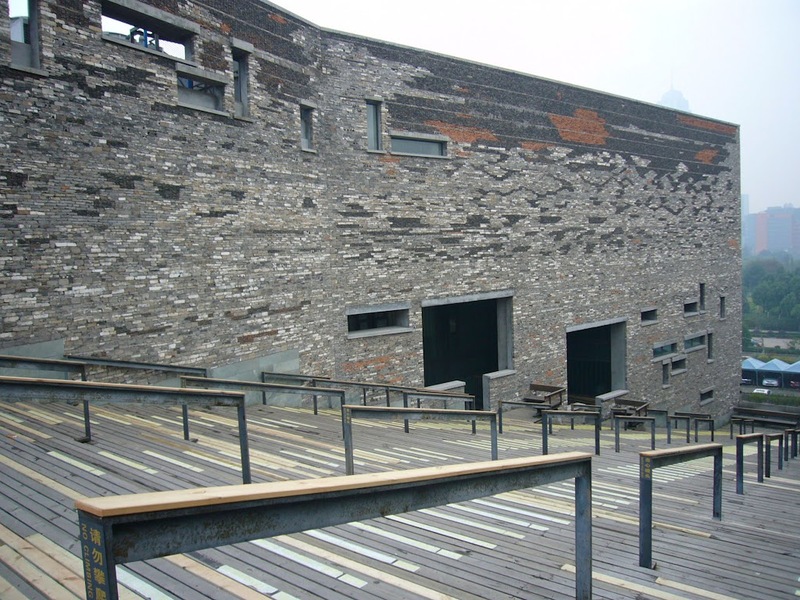 In 2010, Wang Shu and Lu Wenyu were awarded the Schelling Architecture Prize, which goes to individuals who have responsibly advanced architecture’s development with significant designs, realized buildings or with profound contributions to architectural history and theory. 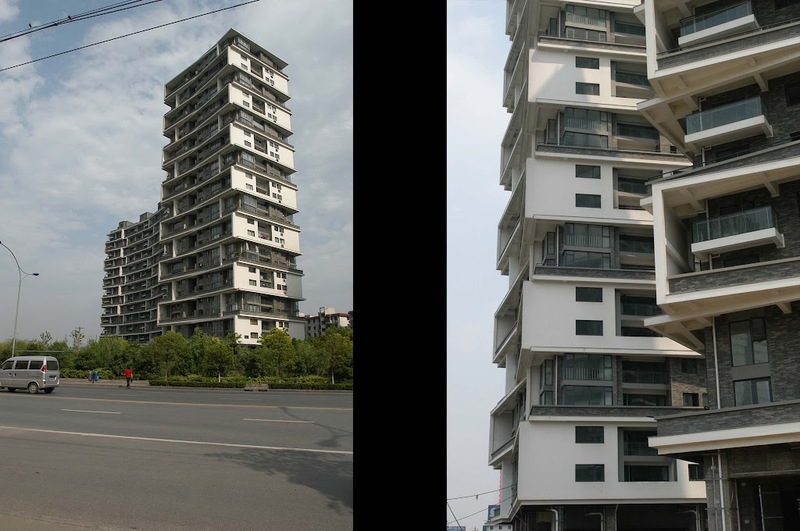 The Vertical Courtyard Apartment, in Hangzhou was nominated for the 2008, German-based International Highrise Award. 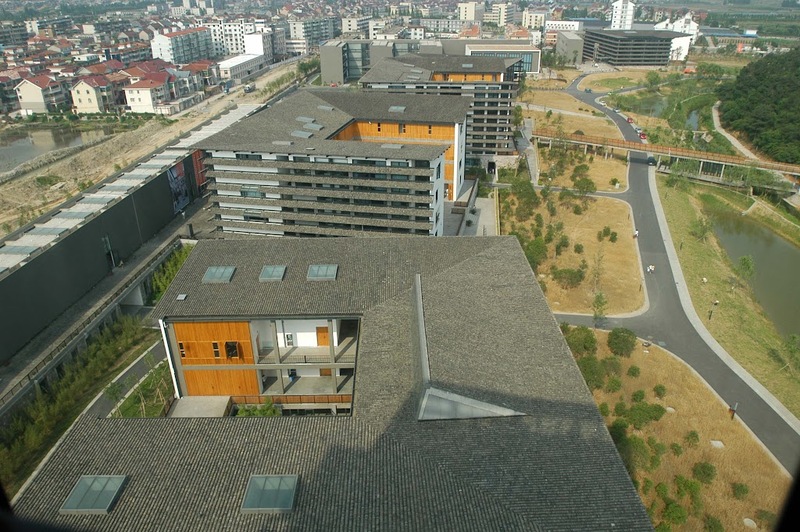 In 2005, the project “Five Scattered Houses” in Ningbo received an acknowledgement from the Asia Pacific Holcim Awards for sustainable construction, and in 2003, the Wenzheng Library received the Architecture Art Award of China. 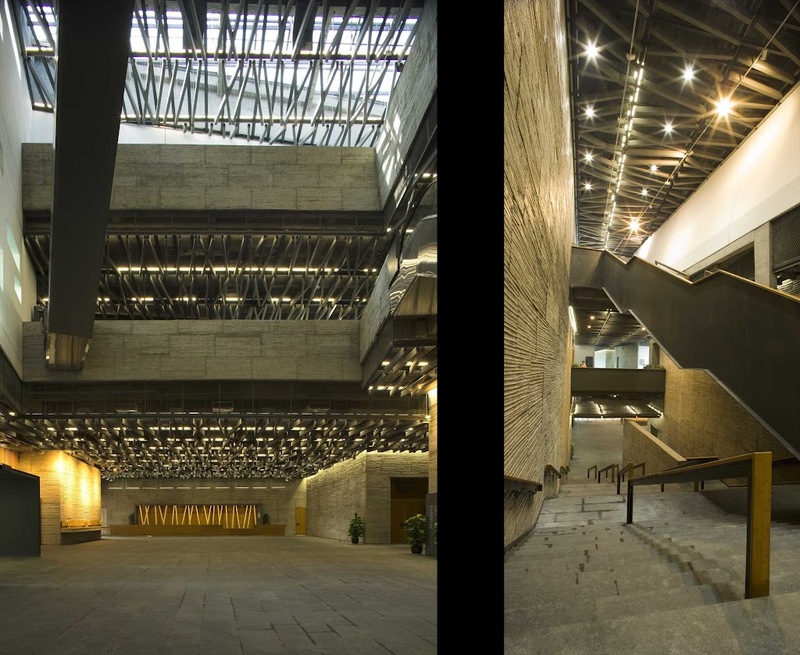 The architecture of the 2012 Pritzker Prize Laureate Wang Shu, opens new horizons while at the same time resonates with place and memory. His buildings have the unique ability to evoke the past, without making direct references to history. Born in 1963 and educated in China, Wang Shu’s architecture is exemplary in its strong sense of cultural continuity and re-invigorated tradition. In works undertaken by the office he founded with his partner and wife Lu Wenyu, Amateur Architecture Studio, the past is literally given new life as the relationship between past and present is explored. The question of the proper relation of present to past is particularly timely, for the recent process of urbanization in China invites debate as to whether architecture should be anchored in tradition or should look only toward the future. 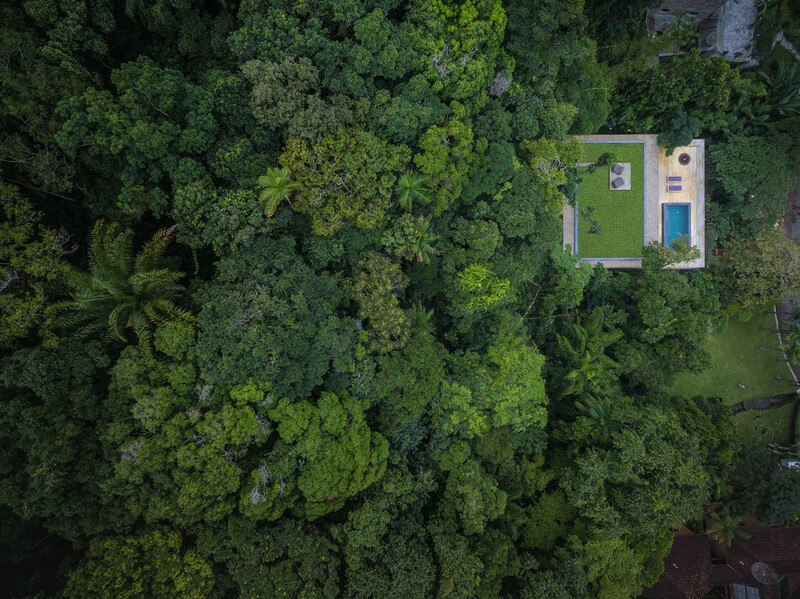 As with any great architecture, Wang Shu´s work is able to transcend that debate, producing an architecture that is timeless, deeply rooted in its context and yet universal. 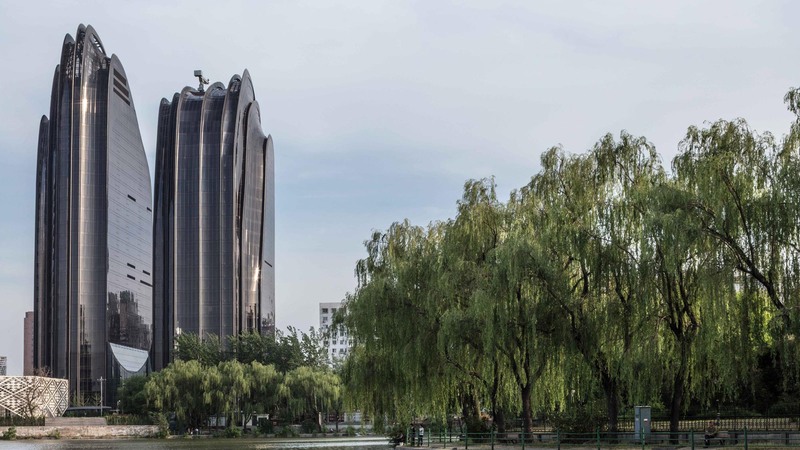 Wang Shu´s buildings have a very rare attribute—a commanding and even, at times, monumental presence, while functioning superbly and creating a calm environment for life and daily activities. The History Museum at Ningbo is one of those unique buildings that while striking in photos, is even more moving when experienced. The museum is an urban icon, a well-tuned repository for history and a setting where the visitor comes first. The richness of the spatial experience, both in the exterior and interior is remarkable. 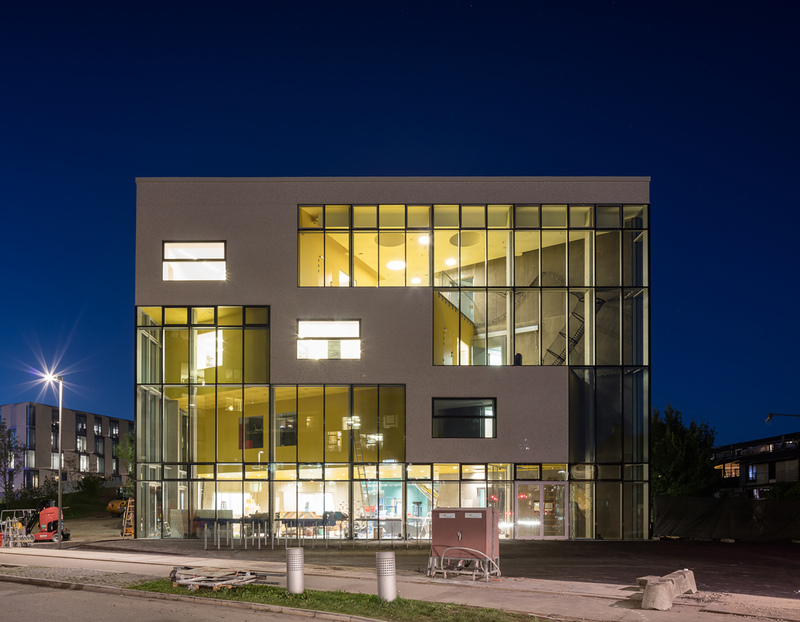 This building embodies strength, pragmatism and emotion all in one. Wang Shu knows how to embrace the challenges of construction and employ them to his advantage. 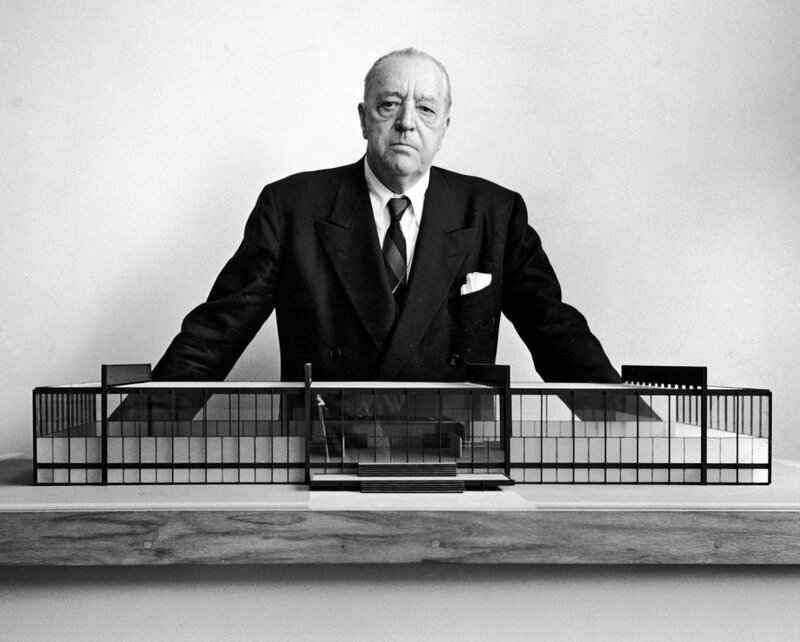 His approach to building is both critical and experimental. 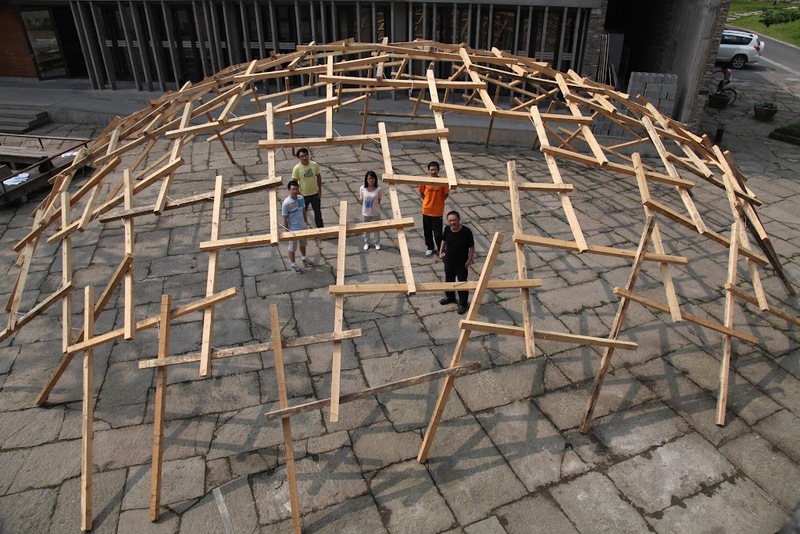 Using recycled materials, he is able to send several messages on the careful use of resources and respect for tradition and context as well as give a frank appraisal of technology and the quality of construction today, particularly in China. Wang Shu’s works that use recycled building materials, such as roof tiles and bricks from dismantled walls, create rich textural and tactile collages. 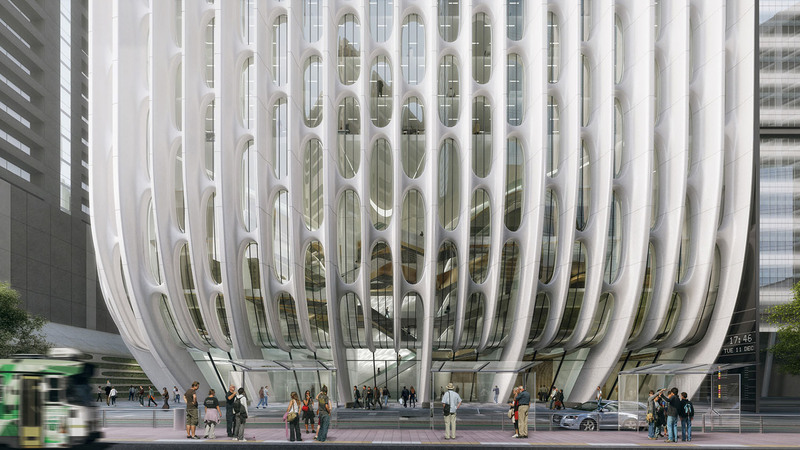 Working in collaboration with construction workers, the outcome sometimes has an element of unpredictability, which in his case, gives the buildings a freshness and spontaneity. In spite of his age, young for an architect, he has shown his ability to work successfully at various scales. 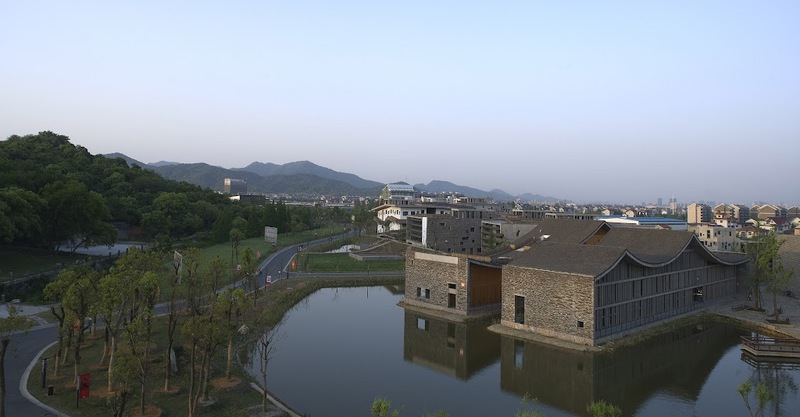 The Xiangshan Campus of China Academy of Arts in Hangzhou is like a small town, providing a setting for learning and living for students, professors and staff. 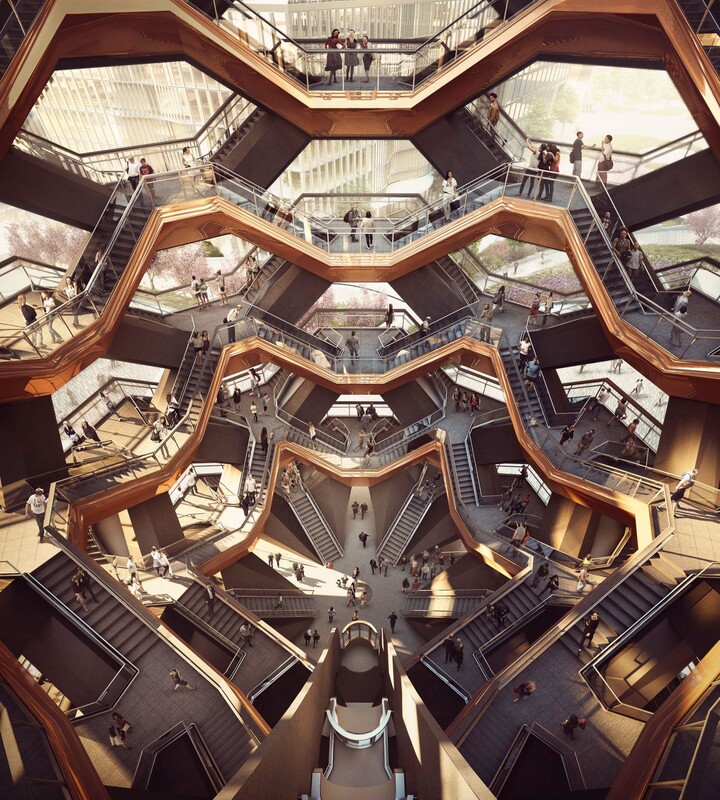 The exterior and interior connections between buildings and private and public spaces provide a rich environment where an emphasis on livability prevails. 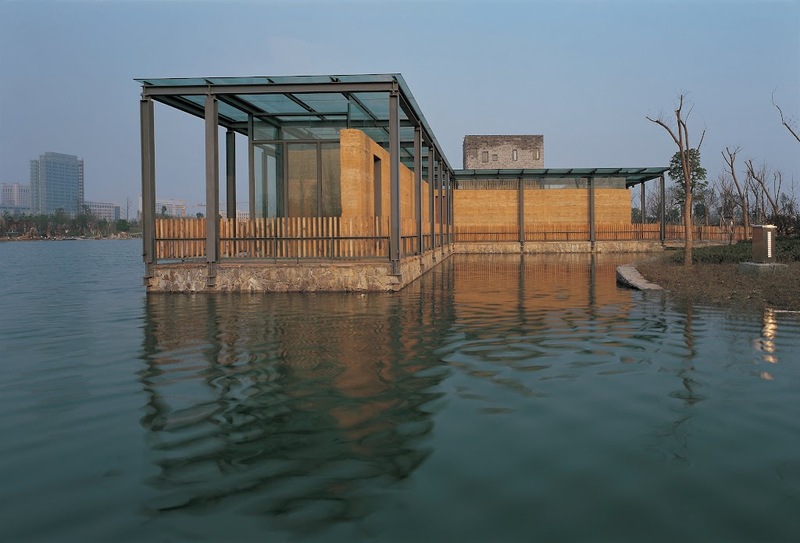 He is also capable of creating buildings on an intimate scale, such as the small exhibition hall or pavilions inserted into the fabric of the historic center of Hangzhou. As in all great architecture, he does this with a master’s naturalness, making it look as if it were an effortless exercise. He calls his office Amateur Architecture Studio, but the work is that of a virtuoso in full command of the instruments of architecture—form, scale, material, space and light. 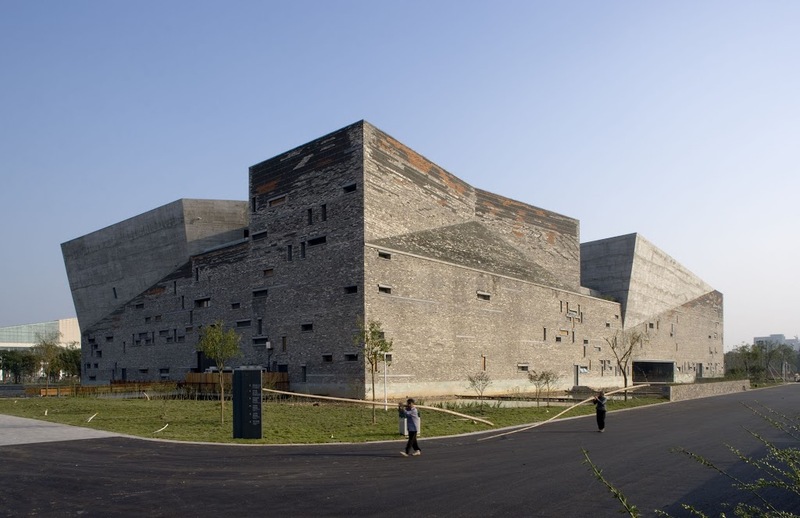 The 2012 Pritzker Architecture Prize is given to Wang Shu for the exceptional nature and quality of his executed work, and also for his ongoing commitment to pursuing an uncompromising, responsible architecture arising from a sense of specific culture and place.